Yilmaz Oklay, DukeEngage - Durham 2017, is currently working with the Pauli Murray Center to develop income-generating strategies. Yilmaz Oklay (’19) is part of the DukeEngage Durham program, focusing on community-based economic development. Oklay is currently working with the Pauli Murray Center (PMC) for History and Social Justice in Durham. Pauli Murray worked throughout her life to address injustice and to promote reconciliation between races and economic classes, and through developing income-generating strategies for the center, Oklay is hoping to preserve the Murray legacy. 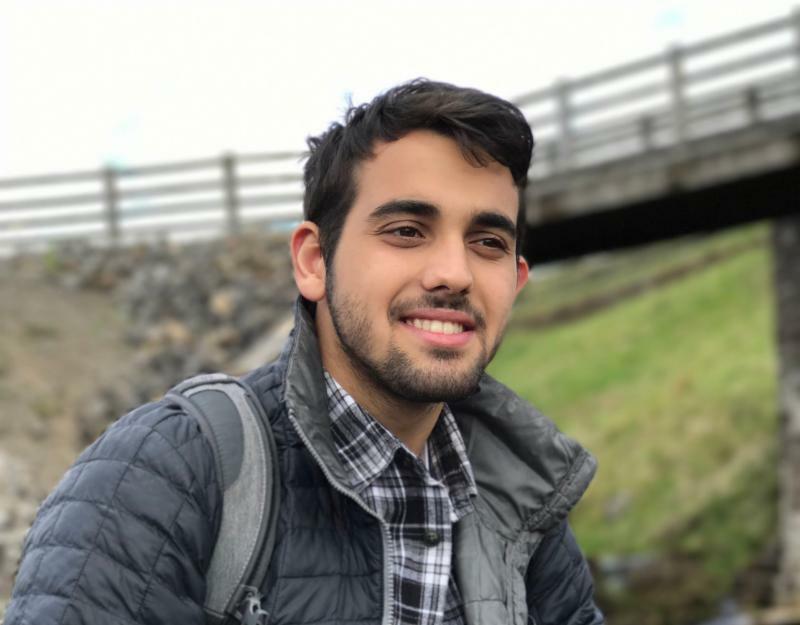 Oklay joined DukeEngage Durham to become better connected to the place where he’s living as a student, he wanted to learn more about Durham and become more involved in the community. For Oklay, working with the PMC has achieved this and expanded his horizons even further. To read more about the Pauli Murray Center and Oklay’s work, click here. To read more about Oklay’s reflections on his time with the center, click here.